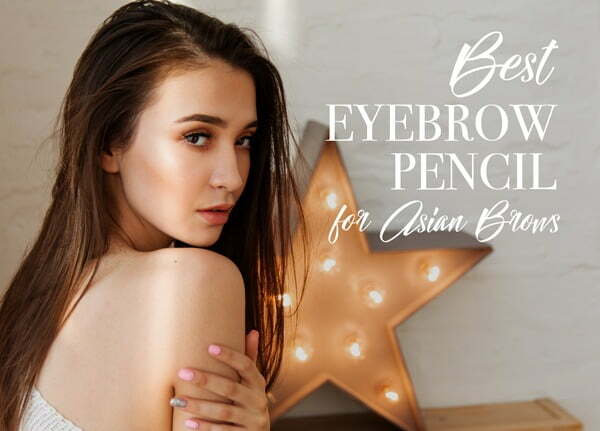 When it comes to the best eyebrow pencil for Asian brows, one must keep in mind the goal of having beautiful eyebrows which look natural. While dark, heavy brows may go well with strong facial features, it isn’t for everyone. There is a balance of face shape, skin tone, and existing brow fundamentals to consider. We want to make the most with what we have. 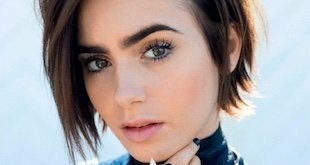 There is a current trend toward thick and bold eyebrows being in fashion. Think Cara Delevignez, Lily Collins, or Camilla Belle. Unfortunately for some Asians (Chinese, Japanese, Korean, Vietnamese, Filipino, Thai, …), their eyebrows are thin, fine-haired, and sometimes sparse or patchy in places. Thus the challenge of thickening up eyebrows without going overboard. There are a few solutions, like gently prodding your existing eyebrows and getting thicker eyebrows. That isn’t going to be an overnight solution however. You might also consider getting eyebrow microblading, or semi-permanent eyebrow tattoos. That is going to take some commitment, and living with the possibility of things not going according to plan. The safest bet is to start with makeup – start with an eyebrow pencil and play with it until you get the perfect eyebrow for you. Let’s get you on the path to get your own Asian eyebrows on fleek! The first thing to understand is that eyebrows are a foundation for the rest of the face. That said, eyebrows must be designed to work with the face shape and features. For a round or square face, arched brows typically work best. For long faces however, you’ll want to lean toward a flatter, straight brow with a less pronounced arch. While you might want super thick eyebrows to mimic the trend, you’ll want to consider your face size and features. If your face is small with more delicate features, an overly thick brow is going to overwhelm your look. Start with something thinner and work your way up from there. Finally, most eyebrows are not symmetrical. They may vary in thickness, size, fullness, and position. 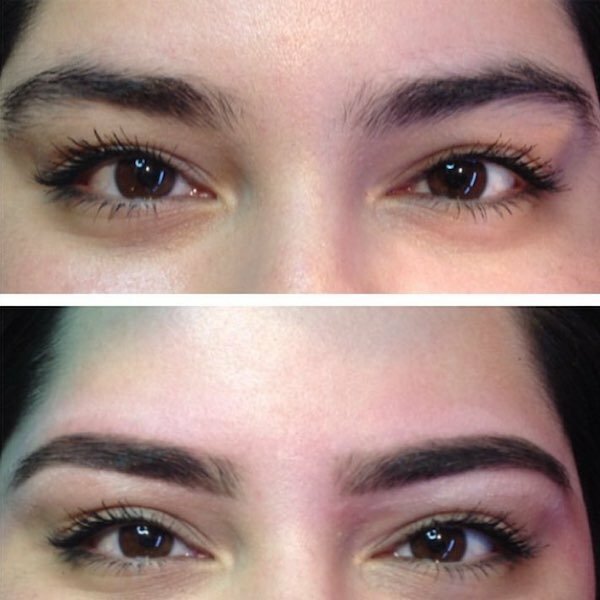 There is some artistry is restoring symmetry to the eyebrows to achieve the beautiful look you desire. The best tip for grooming Asian eyebrows is to not do it yourself. Eyebrows grow slowly and if over-plucked, can take a long time to recover, if at all. You’ll want to seek out a professional, and get your eyebrows shaped every three months or so. 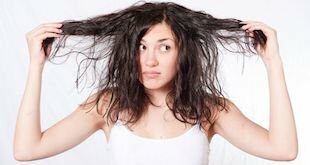 If you’re careful not to get too overzealous, you can do the weekly maintenance yourself. The first consideration with eyebrow pencils is color. You’ll want to pick a color that is lighter than your natural eyebrow hair color. This adds definition without excess weight, and ends up looking more natural than using your actual hair color. So if you eyebrow hair color is black, try a charcoal, brown, or taupe color. When applying the pencil, use fine strokes in the direction of hair growth to fill in and sparse areas. That is, start at the area closer to the center of you face and flick outwards. 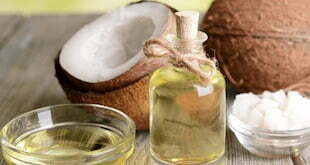 This gives your brow a subtle grain that mimics natural hair. First up, is a luxury beauty brand, The BrowGal by Tonya Crooks. The BrowGal Skinny Eyebrow Pencil is a 3 in 1 tool to help shape and define brows. It has an eyebrow pencil, a pencil sharpener, and a spoolie brush. Formulated over 13 years, and time tested on the set and on tour, this pencil is sweat and water resistant. It goes on right and stays on all night. Taupe is a universal color for enhancing the look of your brow. It blends amazingly well with Asian faces and black eyebrows. Brush your brows to smooth the hairs using the spoolie brush. Take the sharpened pencil and define the shape of your brow and fill in any gaps with fine strokes. Then go over once again with the spoolie to smooth out the colors and give your brows the perfect look. 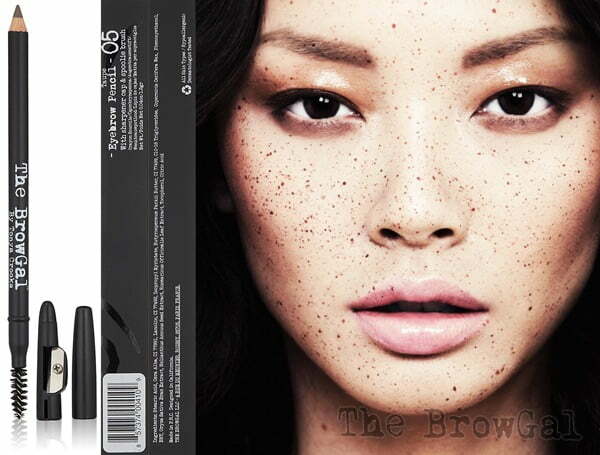 When you want the very best eyebrow pencil for Asian brows, we strongly recommend The BrowGal! 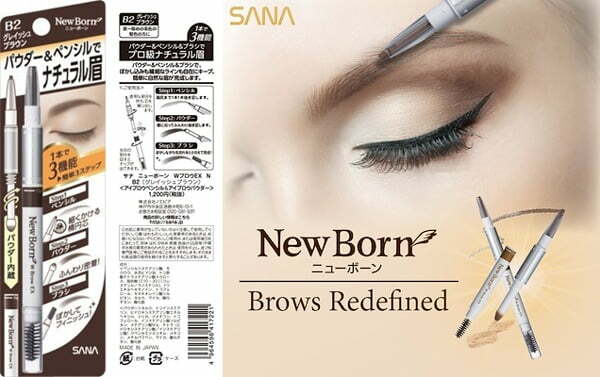 This grayish brown eyebrow mascara and pencil from SANA is made in Japan and is another top-rated makeup brand. NewBorn conveniently contains an eyebrow pencil, powder pot, and a spoolie brush. The powder pot is a great choice if you have very sparse to non-existent eyebrow hair. Define the shape of your eyebrows with the eyebrow pencil. Give your brows a natural looking color with the powder pot and applicator. Then, groom the eyebrow hairs and blend the color with the spoolie. Sit back for a moment and enjoy your handiwork. Etude House started in Hong Kong, but quickly developed to became a powerhouse in Korea and one of the best known Korean makeup brands. Their top model (shown below), Krystal Jung, is a South Korean singer and actress. 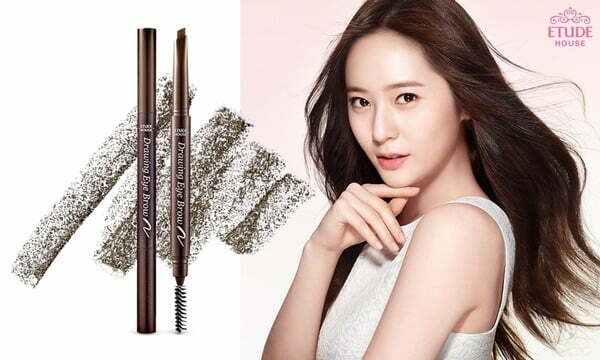 The Etude House Drawing Eye Brow product, in dark brown, has a combination pencil and shadow tip on one end, and a spoolie brush on the other. The combination tip makes for a quick application, with a certainty for a perfect color and texture match. Turn the tip toward the edge to make a fine point, then use the edge to define your brow. Rotate the tip and let the large flat edge fill in your brow. Finally brush and blend your brow with the spoolie. We hope you enjoy your amazing Asian eyebrows. Thanks for reading this far. If you’ve tried one of these products, let us know how it went in the comments below. We’d also be happy to hear your comments on this article or other eyebrow pencil products that work best for you. Next She wrapped a T-Shirt over her wet hair overnight, then WOW!